Introduced in the early 1980's, this is a complete collection of single note fruits, florals, woods and spices. Double hand dipping our Purified Charcoal is what makes this incense Extra Rich. 25 Cones per pack. 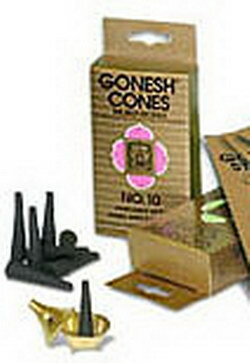 I love these cones. Light easily & fragrance hangs around after they burn out.